There are lots of ways to consumer curry, considering how prevalent it is as a spice in our day-to-day activities. The most common and perhaps convenient of these is making curry tea from the plant’s leaves. 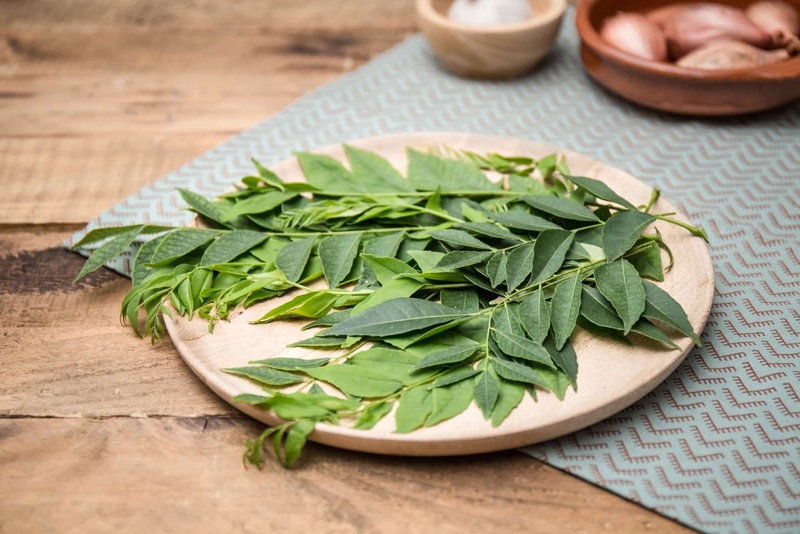 To prepare curry tea, begin by grabbing some raw leaves from the closest grocery store. Boil a glass of water and add about 30 curry leaves inside the water. Let it soak for a few hours and strain the mixture to remove the leaves. If you like, add some lemon and/or honey to taste. This tea should not be taken on an empty stomach. Just like all self-medication, always consult your doctor before you start to use curry at home. Despite the benefits curry has, It may interfere with the action of some drugs you are already on.